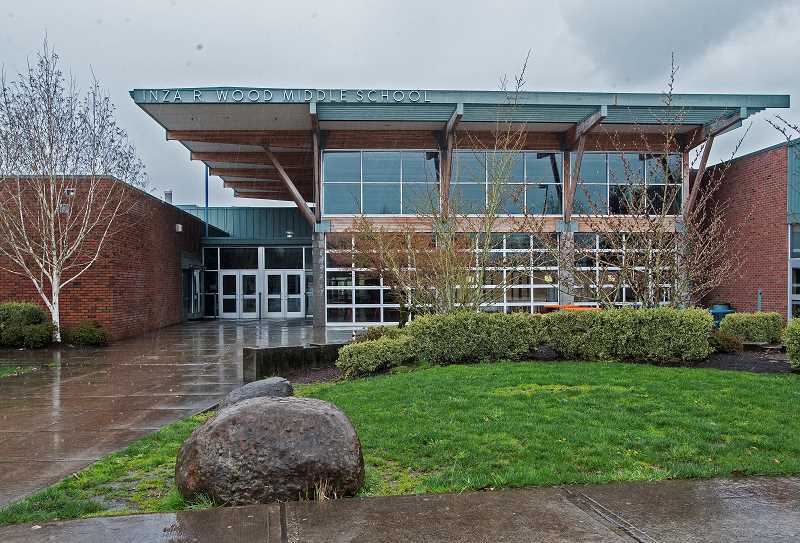 The WL-WV School District announced March 20 that Mike Strande will be the next principal of Wood Middle School next year, as current principal Kelly Schmidt becomes principal at Wilsonville High School. Strande currently is the principal of Rosedale Elementary School in Hillsboro. The following students won awards at the West Linn-Wilsonville Middle School Science Fair March 15.